Are you looking for used Renault car finance? Regardless of your credit score or if you have been declined elsewhere, we can get you Renault car finance! Whether you are worried about getting a deposit together or that a poor credit rating may harm your chances, you don’t need to fret with us. At Refused Car Finance you can benefit from a range of different car finance packages to ensure you drive away a Renault within days. Who can get Renault car finance? 5/5? Perfect, then what are you waiting for? Let us get you that Renault. How do I get used Renault car finance? Getting car finance for a Renault with Refused Car Finance is fast and simple. Step one. Apply with our 30 second application form. Upon applying you will receive an instant pre-approved decision. From there, a member of our customer contact team will make contact to find out more about what you want from your finance package. Step Two. Accept a Renault car finance offer. Once our customer contact team have found out more about what you are looking for they will seek out the best lender for your circumstances. Our lenders usually make a decision within hours meaning you could be choosing the best deal for you the same day! Step Three. Drive Away your new car. Once you have signed all the relevant documents with the lender, you are free to go car shopping. You can buy a Renault from any FCA approved car dealer in the whole country, giving you plenty of choice! Our customer contact team are more than happy to help you find the perfect Renault and can recommend some garages that have just what you’re looking for. Many of our customers drive away their cars within days of applying, some even drive away the very next day! Find out more about what our customers have to say about their car finance experience. Why get Renault Car Finance through Refused Car Finance? If you are looking for car finance on benefits, bad credit car finance, or car finance without a deposit then we have a package to suit you. We understand that car finance isn’t a one fit for all. We care about getting car finance that works for you! 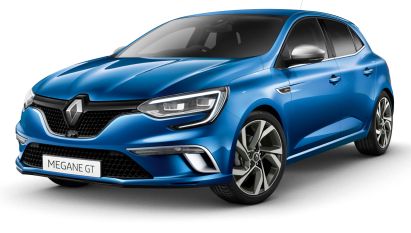 With one of the best approval ratings in the whole country we work hard to find you a Renault car finance package that suits your budget, circumstances and requirements. Let’s get you that Renault! Applying just takes 30 seconds and we will be in touch within 24 hours. Used Renault Cars available on finance? Reignite that Va Va Voom with the ultra-modern Renault Clio. The Clio is a youthful, stylish super-mini with an attractive price tag. It’s not all about looks though, the Clio is brimmed with cool gadgets and equipment including cruise control, keyless entry, touch-screen infotainment system, sat nav and rear parking sensors among many more, depending on the model you go for. We know you don’t really want to think about crashing, but it is nice to have the peace of mind that you are in safe hands if you should. The Clio benefits from six airbags, Isofix child seat features and anti-whiplash headrest making it a safe bet for you and your passengers. 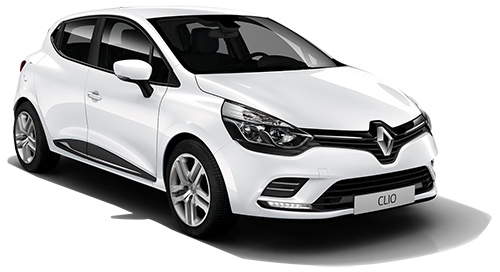 Apply for Renault Clio Car Finance today. Looking for a used Renault Megane on finance? When you buy through Refused Car Finance you can take advantage of car finance packages that put your requirements first. Affordable payments, fixed interest rates and no deposit options mean you can drive away your Megane knowing you can comfortably meet your repayments. The Megane is a bargain worth grabbing too! Its distinctive looks give it a modern and classy appearance whilst it’s build quality makes it popular with UK buyers. It’s a well-equipped family car offering a comfortable ride. If you are looking for value for money then a used Renault Megane may just be the car you’re after. Looking for something a bit bigger to carry your family around in style? Then the Renault Captur could be the car for you. It’s good to your wallet with a range of fuel efficient engines that have low CO2 emissions. It’s also one of the most comfortable to ride in in its class. 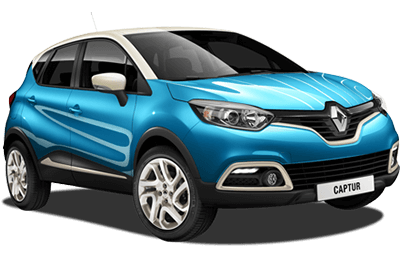 Looking for used Renault Captur finance? We make getting a Renault Captur on finance really easy. With a wide range of lenders with a big variety of car finance packages we are well-equipped to get you the most suitable car finance for you. Obtaining the finance is quick and easy so you can shop around for the perfect Captur.